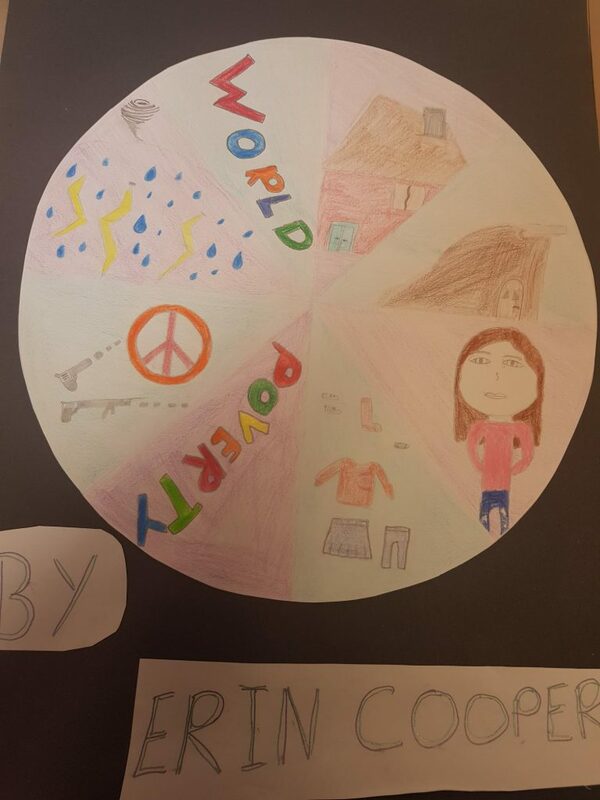 Four of our sixth class students submitted projects into the Irish Aid Awards. The Irish Aid Awards provide the children with the opportunity to become aware of the United Nations Sustainable Development Goals, and Ireland’s contribution through Irish Aid to the achievement of the Goals. Well done Tegan, Erin, Roísín and Rebecca!